If you're in the need for residential HVAC services, repairs, replacement equipment, or installation, we're here for you. For more than 60 years our certified technicians have been repairing and installing home air conditioners and furnaces, as well as providing preventative home HVAC maintenance. As a proud factory authorized dealer of Carrier products, we offer the most dependable residential heating and cooling products in the industry. We cover a large service area. From St. Louis city to Chesterfield, MO. From Ste. Genevieve to Jefferson County. Wherever you are, we can help! Simply request a service call and we'll come to you. See the complete list of cities and towns we serve here. Whether you need a new residential HVAC system or your system quits, it’s important to find a unit that will work well -- and last. New equipment must be sized correctly for your home and ductwork. Furthermore, if it’s installed by a knowledgeable technician it will greatly improve the efficiency of your system and the comfort of your home. Building a home is exciting, but it can also be stressful. We get it. We’ll work with your contractor every step of the way to ensure your new home stays comfortable all year long. 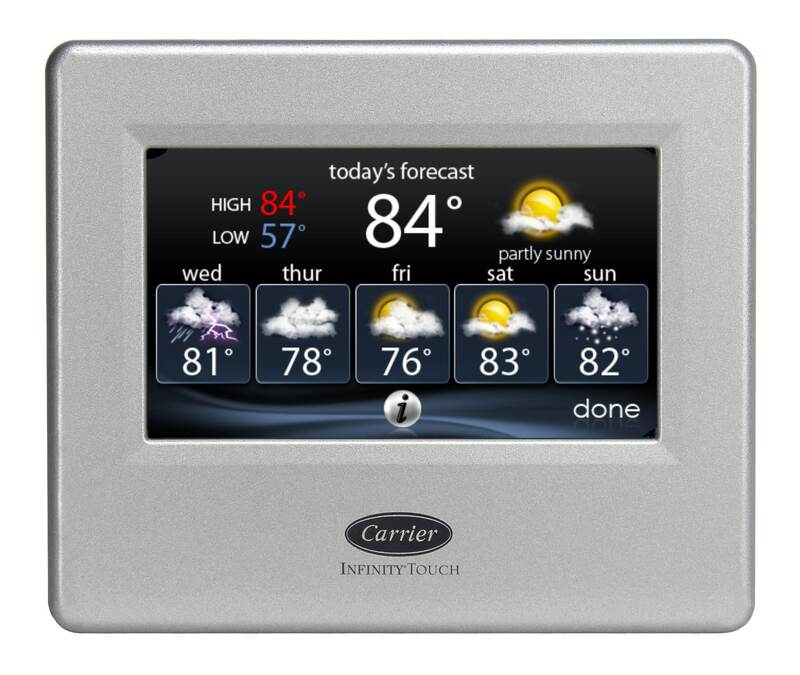 Browse through the residential HVAC Carrier products we offer. Or learn more about our ductless HVAC systems. 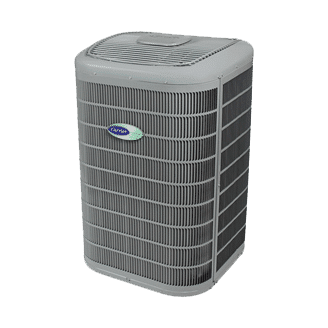 For more helpful insights on selecting the best central air conditioner or heat pumps for your specific needs, contact us for a free consultation today! If you're in the greater St. Louis area (from St. Louis city to Chesterfield, MO. From Ste. Genevieve to Jefferson County) and you’re in need of trustworthy residential HVAC services, repairs, replacement equipment, or installation, we're here for you. 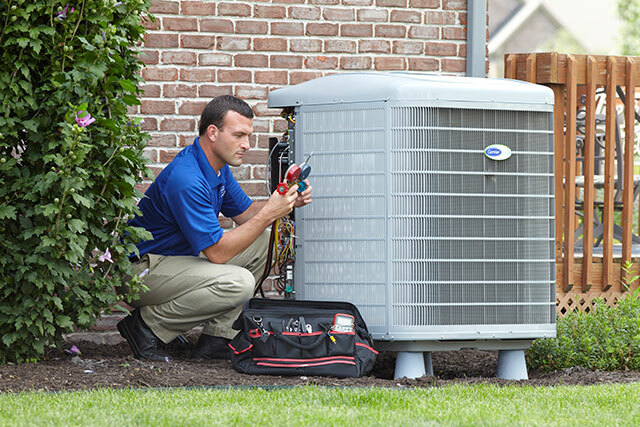 Our technicians are trained in servicing all major brands of residential HVAC systems. When you notice a problem, we will perform an inspection, answer any questions you have, and always give you an honest diagnosis as we discuss solutions. 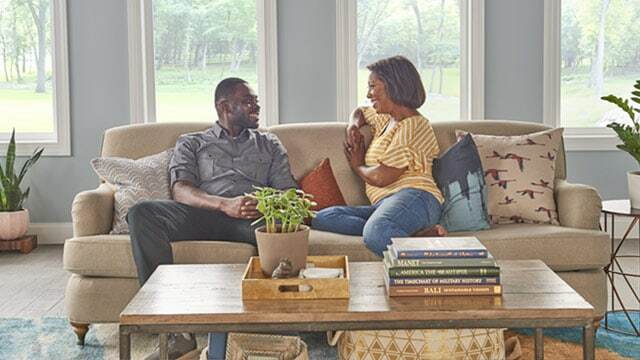 Scheduling regular maintenance appointments is the easiest way to ensure the continuous comfort of your home and maximum efficiency of your system. Semi-annual air conditioning and furnace tune-ups allow us to clean, lubricate, and inspect your equipment to detect any problems before major issues occur. Learn more about our Care Club HVAC maintenance offering. Dust just doesn’t appear in your home from an open door or window, it can also walk in, just like us or on a pet. The dust, dander and other pollutants can then settle into your ductwork. These contaminants can blow out into the air you breathe, exacerbating respiratory problems and aggravating allergies. Dirty ducts also make your heating and cooling system work harder. We can clean your ducts to help you breathe better while lowering your energy bills. Learn about our ductless HVAC system. For more than 60 years our certified technicians have been repairing and installing home air conditioners and furnaces, as well as providing preventative home HVAC maintenance. As a proud factory authorized dealer of Carrier products, we offer the most dependable residential heating and cooling products in the industry. If you're in the greater St. Louis area (from Genevieve County to St. Charles County) and you’re in need of trustworthy residential HVAC services, repairs, replacement equipment, or installation, we're here for you. Learn more about our Club Care HVAC maintenance offering. For more than 60 years our certified technicians have been repairing and installing residential HVAC systems including air conditioners and furnaces, as well as providing preventative residential HVAC maintenance services from St. Louis city to Chesterfield, MO. From Ste. Genevieve to Jefferson County. 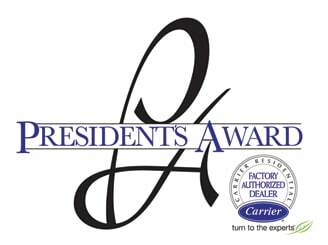 As a proud factory authorized dealer of Carrier products, we offer the most dependable residential heating and cooling products and services in the industry. For more than 60 years our certified technicians have been repairing and installing home air conditioners and furnaces, as well as providing preventative home HVAC maintenance. 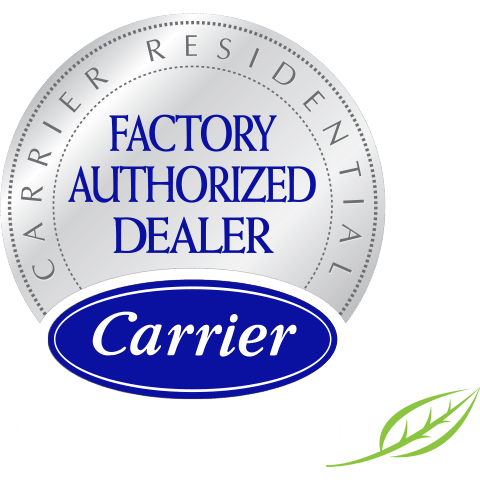 As a proud factory authorized dealer of Carrier products, we offer the most dependable residential heating and cooling products and services in the industry. How Can We Help You & Your Home, Today?